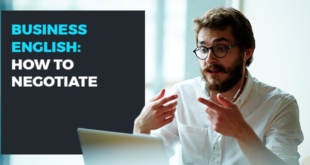 One of the most difficult parts of learning English is definitely the pronunciation, especially for those learning English as a second language. This is partly because many school programs are very focused on grammar and leave communication aside. If you think about the fact that there are 44 different sounds in English and about 1100 ways to write them, you will understand why you cannot rely simply on your intuition. It is essential to practice your listening skills to accustom your ear to the language as well as to memorize the correct pronunciation of the words. In many cases, in fact, the only way of knowing the pronunciation of a word is to either listen to it or to read its phonetic transcription in the dictionary. That said, we do not want to frighten you! The rules are there, even if they are not always applicable and there are many exceptions. 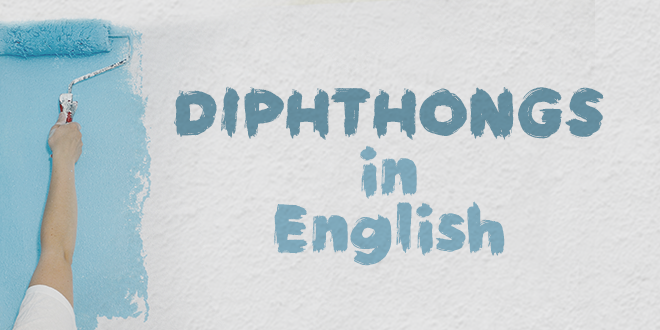 @ABAEnglish presents the diphthongs in English. Clean your face very well before applying the cream. The station is near the supermarket. A goat is a ruminant animal. With a little practice, you will not find it difficult to pronounce the diphthongs in English correctly. It is also true that there are many exceptions and that you can never have enough practice. 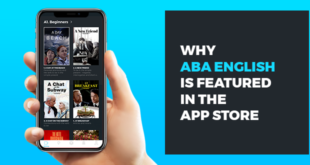 If you are thinking of attending an English course, try ABA English. They offer 144 video classes and a good quantity of short films that will help you to improve your pronunciation. What are you waiting for? Watch one of our videos today! OK, I want to watch one now! 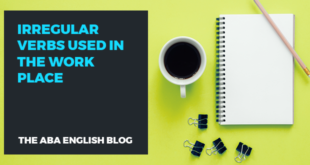 Previous IELTS vs. TOEFL: Which Should You Take?